We are a technical consulting firm focused on driving mobile growth for companies across every industry. 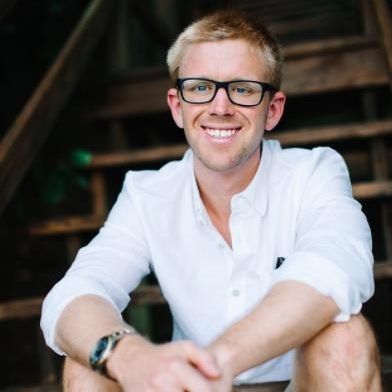 The idea for the Growth Practice came when Austin Hay was working for a mobile analytics company and witnessed the ongoing frustration of his clients who struggled to implement tools properly. Austin saw an opportunity - if he could find a way to help his clients integrate tools better, he could facilitate their growth. Austin decided to start his own consulting practice dedicated to helping clients evaluate and implement the best tools possible. His client engagements now span product strategy, technical project management, performance marketing, attribution and data tracking. As of early 2018, The Growth Practice joined forces with mParticle as an independently owned and operated corporate subsidiary. Check out our careers page for current openings.